Stampin' Up Retired Classic Ink Pads and Inks for 2012-2014 New Colors Raspberry Ripple, Primrose Petals, Midnight Muse, Gumball Green, Summer Starfruit Seller …... The 2013 Stampin’ UP retiring list! A lot is going out… but just hang on to your pants because a lot is new too…. Order quickly because the items on the retiring list are gone SO FAST. Check out below to see samples of projects using NEW 2013-2014 product. PRODUCTS UP TO 40% OFF! 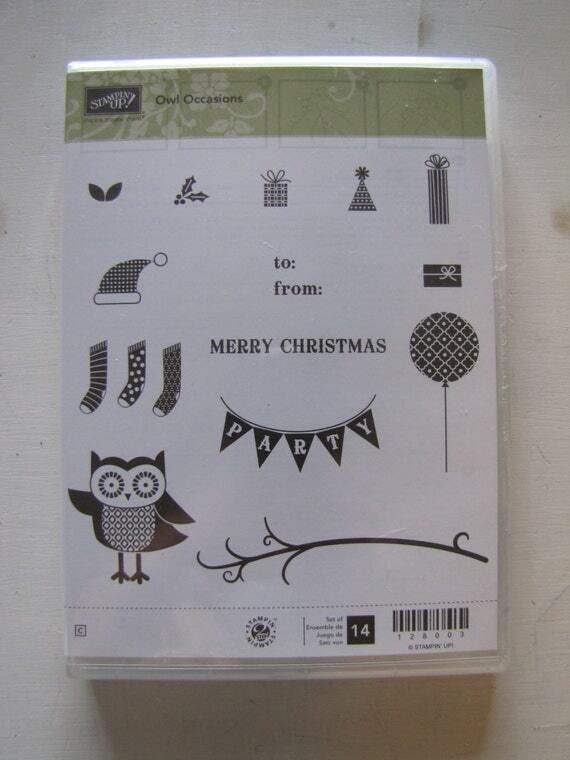 Or become a demonstrator and get products up to 60% off…..
Stampin' Up! has just released their 2011-2012 retired stamp list and hundreds of stamps will be retired between now and May 31st, 2012 to make way for the new catalogue on June 1st. Click Here to get a PDF Copy of the List!... It is that time of year again… Stampin' Up! 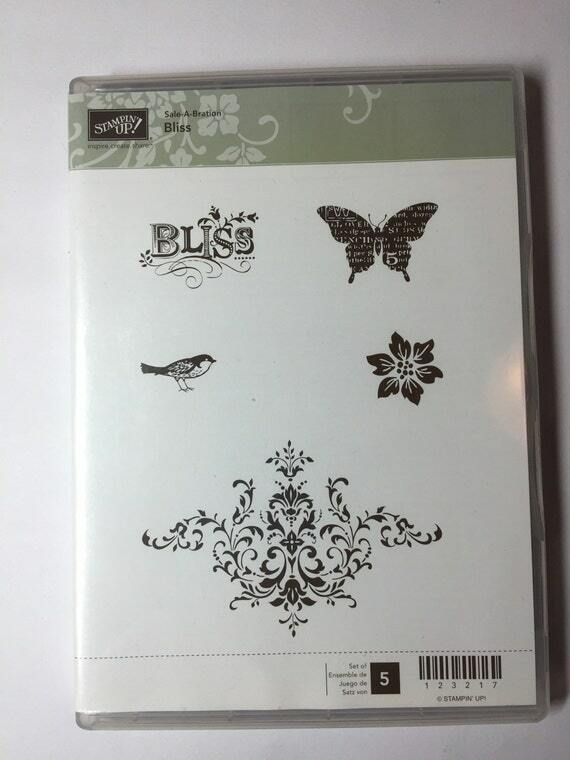 has announced the Accessories Retirement List for the 2013-2014 Stampin' Up! Catalog! Now is the time to purchase some of your favorite products that are retiring or stock up on those items especially if you have projects planned. Demonstrator The content of this blog is my sole responsibility as an independent Stampin' Up! demonstrator and the use of and content of, the classes, services, or products offered on this blog is not endorsed by Stampin' Up! csd canteen liquor price list 2015 pdf Below is a list of pdf's for the retired Stampin' Up! Idea Book/Catalog (IBC), Annual Catalog (AC), Mini-catalog and Seasonal Supplemental Catalogs that I've saved since 2005 Summer. The content in this blog is the sole responsibility of Sharon Armstrong as an Independent Stampin' Up! Demonstrator. The use of and content of classes, services or products offered is not endorsed by Stampin' Up! list of prime ministers of pakistan pdf Below is a list of pdf's for the retired Stampin' Up! Idea Book/Catalog (IBC), Annual Catalog (AC), Mini-catalog and Seasonal Supplemental Catalogs that I've saved since 2005 Summer. Stampin’ Up! FREE SHIPPING and the Retired List! Retiring List 2014 (Australia) It’s that time again. Time we clear some shelves for new products (the new catalogue is on its way!) as we say goodbye to hundreds of retiring Stampin’ Up! products from the 2013-2014 annual catalogue.